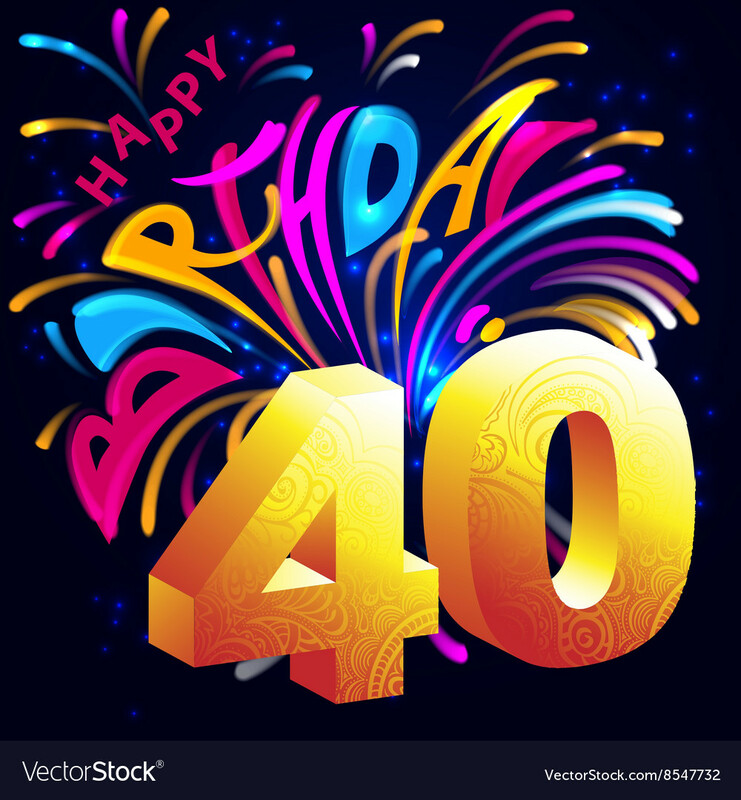 Mama's Thinking Corner: Tell Me About 40 Years Old! Tell Me About 40 Years Old! Tell me about 40 Years Old. What are the traditions. What makes it Great!? What makes it Horrible!? What should we do to celebrate?? ?